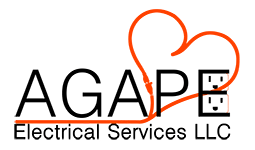 Agape Electrical Services, LLC would love to hear from you and get your opinions. We are always looking for smart ideas to improve our services in Seven Points, TX and neighboring areas. So if you have a particular comment or suggestion to share with others, feel free to let us know. Please leave us a company review and we will use your voices to continue taking our products and services to a newer height. Agape Electrical Services, LLC would love to know what you have in mind.